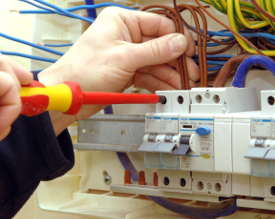 Welcome to B Tointon Electrical Ltd.
With nearly a decade in the electrical industry we cover a full range of electrical installations; Commercial (Office & Retail), Industrial, and Domestic installations, as well as alterations, maintenance and repairs. 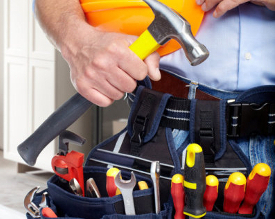 We offer a wide and comprehensive range of services, from simple additions and alterations such as extra socket points and lighting, to full rewires and new installations. In addition, we are able to provide you with piece of mind by installing smoke detectors, alarms, security lights and CCTV surveillance systems. We will always offer a competitive price, and deliver our work to high standards of quality. We also offer energy efficient options, clearly showing you how we can help you to reduce your energy consumption - our aim is to save you money, by saving you energy. Advice and quotations are provided without obligation.